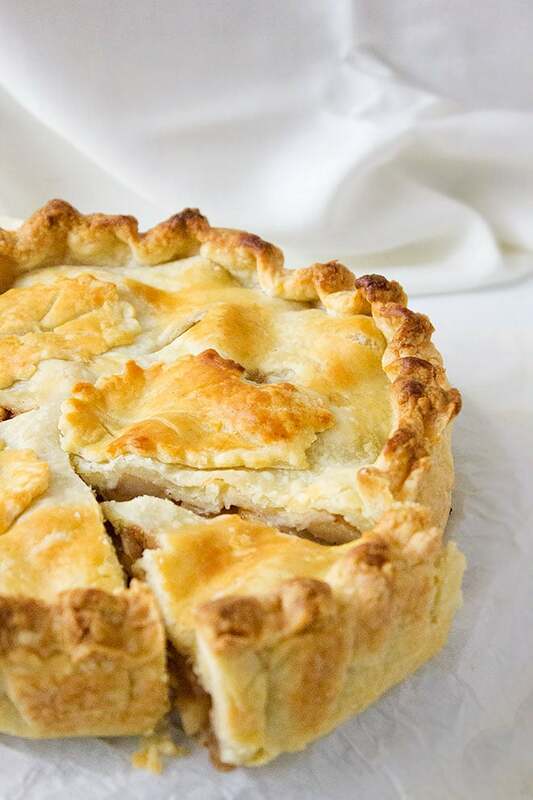 Classic Apple Pie Recipe – Oh yes! If I’m mad at you and you bake me this scrumptious apple pie, we will be good friends forever. I’m not sure why some make apple pie on special occasions only, it should be made when craved for. I admit that I have a huge sweet tooth and I’m in love with desserts made with fruits, but believe me, I have more than one reason to make this dessert often. 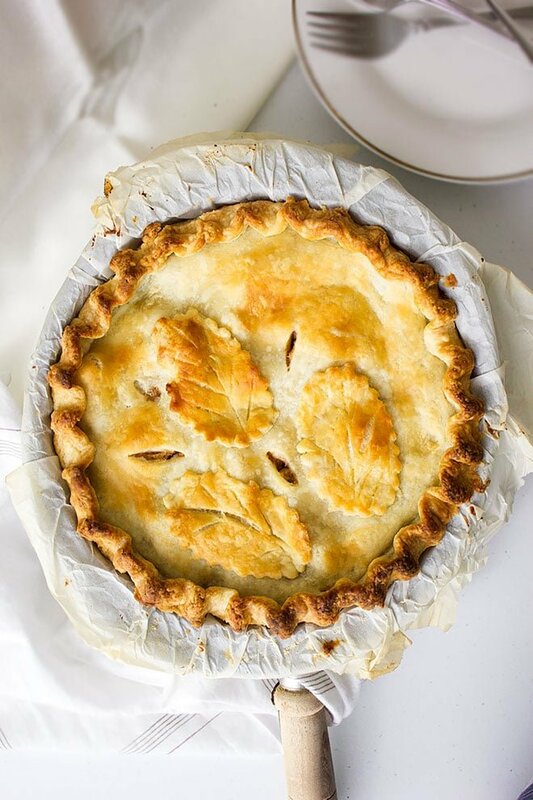 The pie crust is just out of this world, it’s like having a buttery, flaky cookie that’s made with love, and then, of course, the apple pie filling. 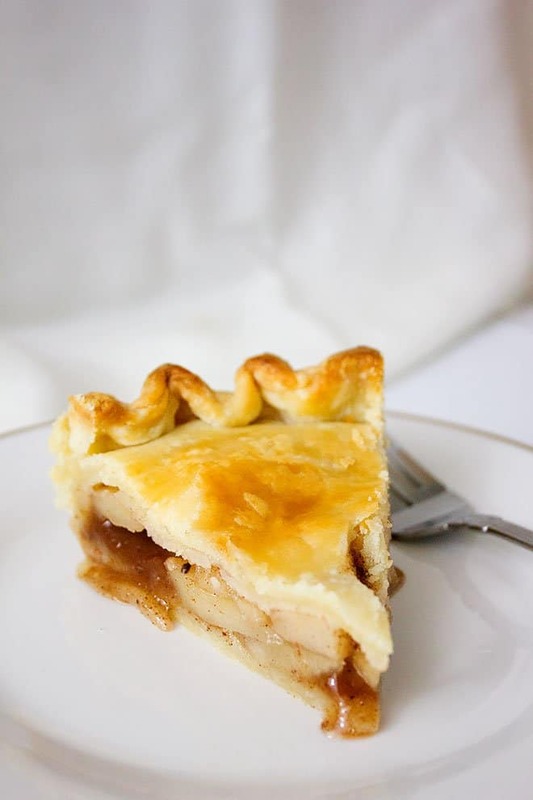 I usually use different types of apples when making classic apple pie recipe, and there is no particular reason for that, I just like the combination. 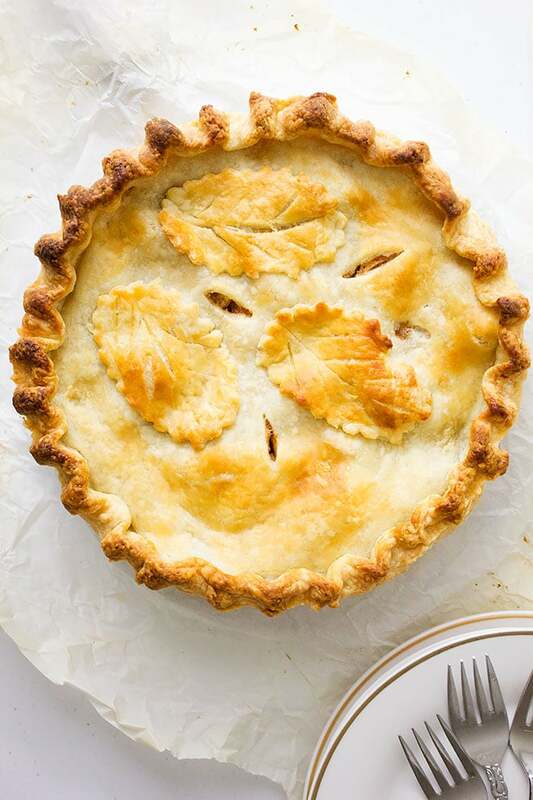 Do not use store bought pie crust when making this apple pie recipe, if you do, you will miss on soooo much and I’m not kidding. 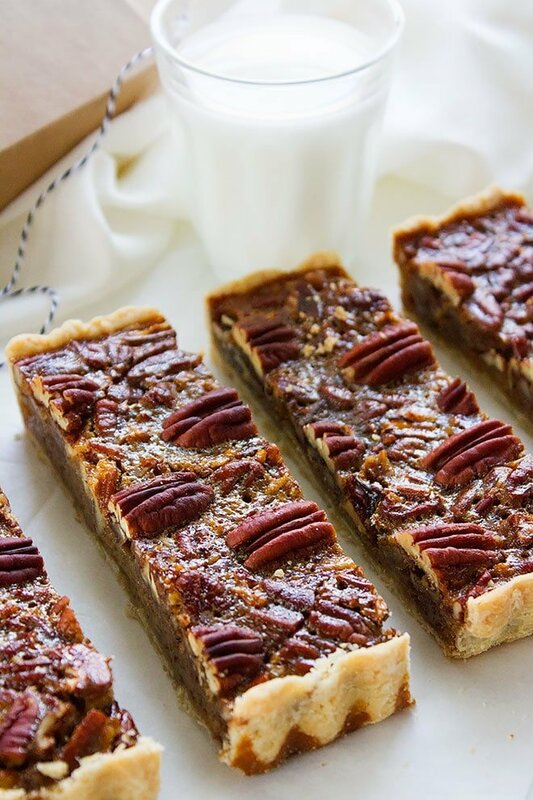 The pie crust and the filling together is like a match made in heaven. This beside the fact that this homemade pie crust holds the juices from the apples very nicely and you won’t have a soggy pie. Homemade classic apple pie can be served with your favorite ice cream, or whipped cream. 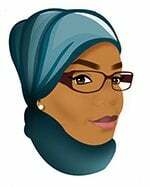 I have mine with black coffee and I enjoy every bite. If you happened to make this apple pie let me know or tag me on Instagram. This recipe is adapted from here with minor changes. The best apple pie recipe is the one made at home from scratch. Try making this scrumptious dessert and this recipe will never fail you. In a bowl, add the flour, sugar, salt, and mix well. Add the chilled butter and rub using tip of your fingers or a cookie cutter until the mixture looks like bread crumbs. Add water and gather the dough, do not knead the dough. Divide the dough into two make one half a little smaller in size to cover the top of the dough. Press the dough down to create a disc, wrap each half with plastic and refrigerate for 30 minutes. Remove the bigger size dough form the fridge, place it on a lightly floured surface. Roll the dough into a 12 inch circle. Fold the dough in half and gently transfer to a 9” pie pan. The dough should be covering all corners and edges of the pie pan. Trim the excess edges of the dough and place the pie pan in the fridge. Take out second half of the dough from fridge. Add the trimmed ends from previous part of the dough to it and repeat the rolling step, this time roll the dough to 10” circle. Transfer to a parchment lined baking sheet, cover with plastic wrap, and place in the refrigerator. Preheat the oven to 425F/220C. 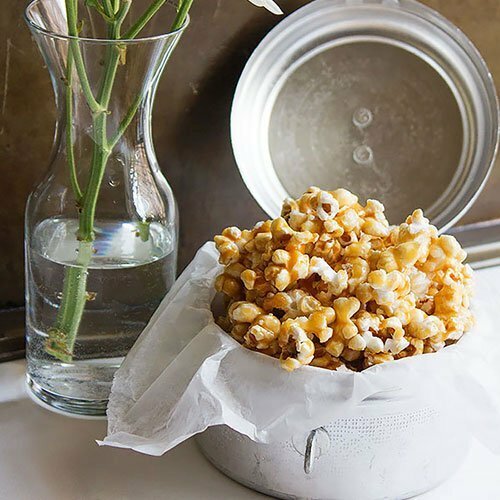 In a large bowl combine all the filling ingredients and mix with your hands. Pour the filling and the juices in the baking pan, then cover with the other half of the crust. 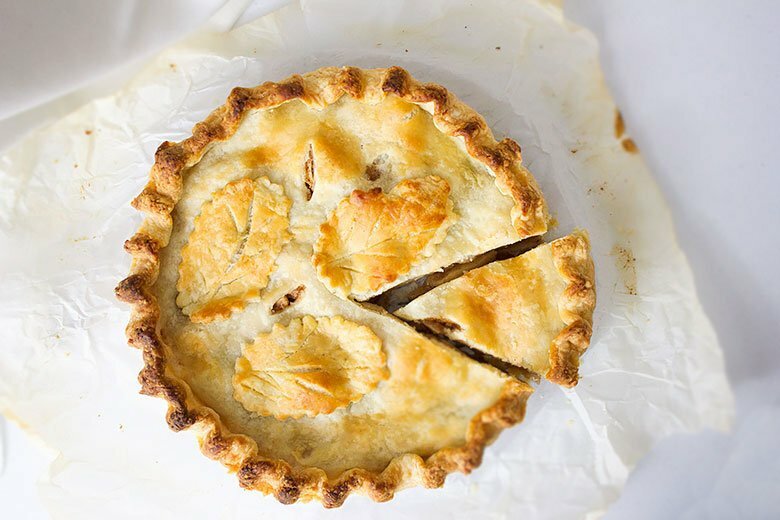 Tuck any excess pastry under the bottom crust and then crimp the edges using a fork. 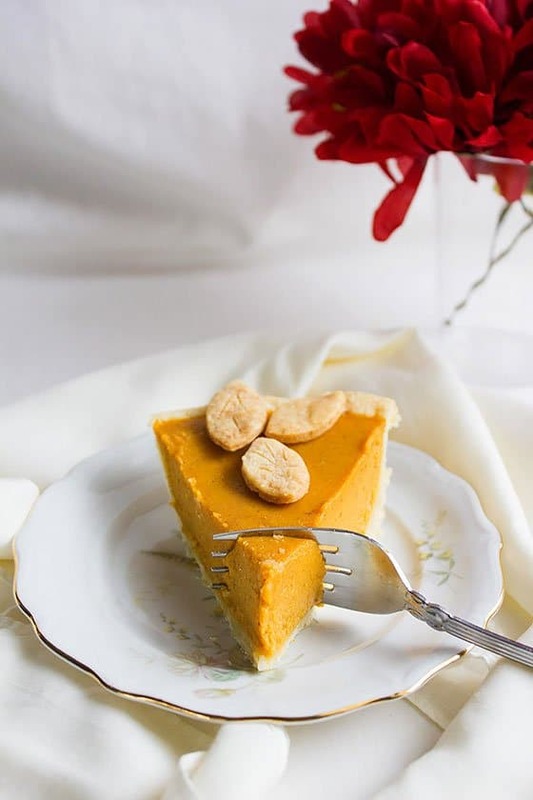 Using a sharp knife make few slits in the center of the pie to allow the steam to escape. 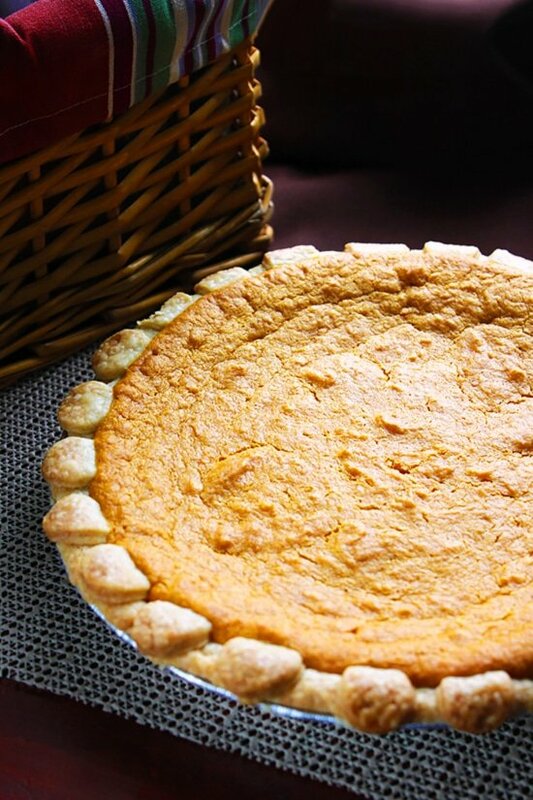 Place the pie on a baking sheet so it can catch any juices that will come out of the pie. 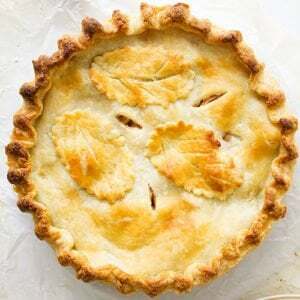 Bake for 42 to 45 minutes, cover the edges of the pie after 25 minutes of baking to prevent it from burning. Remove the pie from the oven and place on a wire rack to cool completely.